At about 10:40 a.m. on Thursday, Sept. 25, Everett firefighters were dispatched to the 10900 block of Holly Dr. for a report of a house fire. The 911 call was made by the resident who was still in the bedroom at the time. The caller was not coherent and Everett Police was sent to investigate. On their arrival they saw smoke coming from the front of a duplex and immediately requested assistance from the fire department. Two men occupied the home. One was sleeping in a bedroom opposite of where the fire was located. He was awakened by the sounds of people outside his bedroom window. He was told to evacuate. Firefighters arrived and saw smoke coming from the front door of the home. 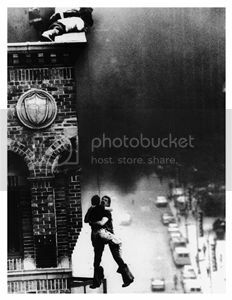 They were able to rescue the other roommate from the smoke-filled bedroom and quickly extinguish the fire. 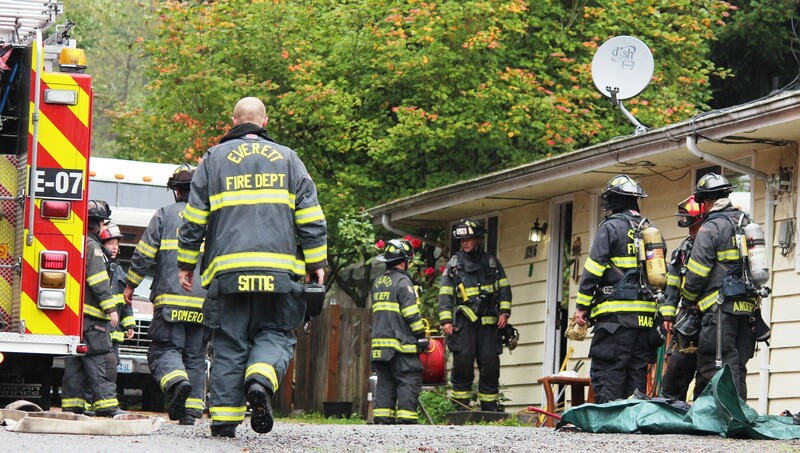 The man was treated by Everett medics and transported to the local hospital suffering from smoke inhalation. No other injuries were reported. The fire was contained to a small area in the bedroom. Fire investigators have determined that it started on a desk in the bedroom. The cause of the fire is under investigation. Fire Prevention Week starts Oct. 5-11, 2014. A man was taken to Providence Regional Medical Center in Everett after a bedroom fire in his duplex this morning. Shortly after 11:00am fire crews were called to a report of a structure fire in the 10900 block of Holly Drive. Arriving fire crews saw smoke coming out of the duplex. They were able to get a resident out and contain the fire to a bedroom. No word yet on the cause of the fire. Assistant Everett Fire Marshal Eric Hicks says the investigation is underway.